Omlet provides access to training courses all over the country. Run by our customers, you can learn first hand how to keep Chickens, become a Beekeeper or one of many other fantastic skills. Search the map below to find a course near you. Please note that all children need to be accompanied by an adult and a ticket is needed for each individual attending. 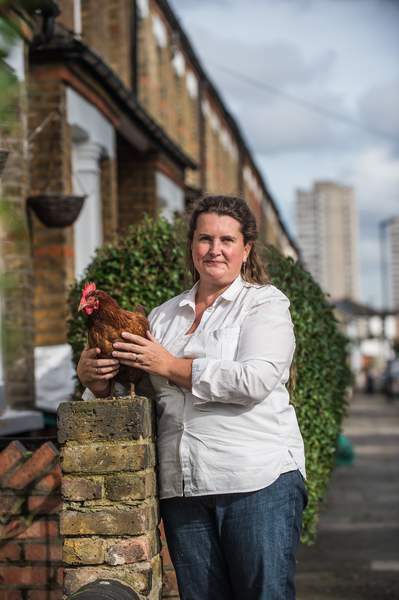 Come and visit Hen Corner and try the life for yourself, be it keeping chickens, making cider, growing your own food or artisan cooking skills we are enjoying life to the full and invite you to come and try your hand to it! 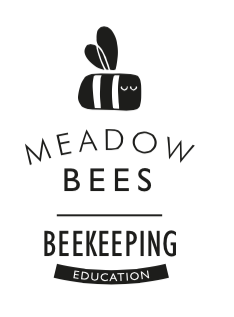 Interested in keeping bees? Our course enables you to see the Beehaus in operation as well as the national beehive.